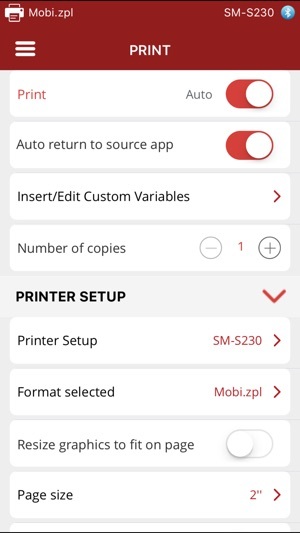 MOBI PRINT PRO gives users the ability to print documents, PDFs, images, or even direct command codes such as ZPL™, CPCL™ from almost any iOS mobile device. The software utility allows variable data input which radically improves the business value of printing in a mobile or field environment. 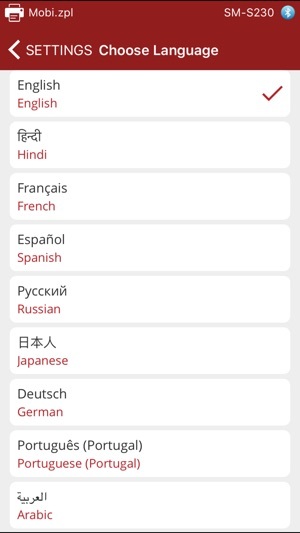 •	Print Anywhere from most all iOS and Android devices - Easily print from FileMaker, iOS Apps, Safari, Chrome, & Mail. •	PDF Printing - Open PDF's from Mail, Safari/Chrome, FileMaker or another application to print with added functionality and return to source app. 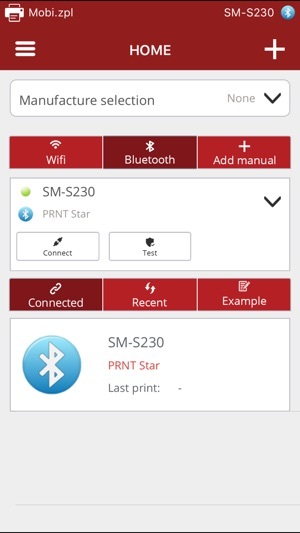 •	No Data Needed - Pair mobile device with a Bluetooth mobile printer for field printing. •	Device Management - Tools that were once only available on PCs including, media type selections, print darkness, and more are now configurable with MOBI PRINT PRO. •	User Friendly - With tools like the iOS Extension, Android Intent, & Auto-Print - easily print and stay within your app with no extra developmental work or hassle. 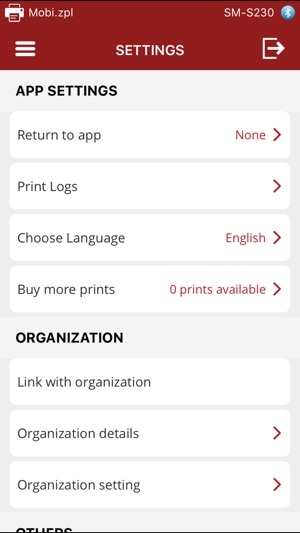 MOBI PRINT PRO can be set as the default application for PDF printing, and printing from your app was never made easier through our iOS intent. 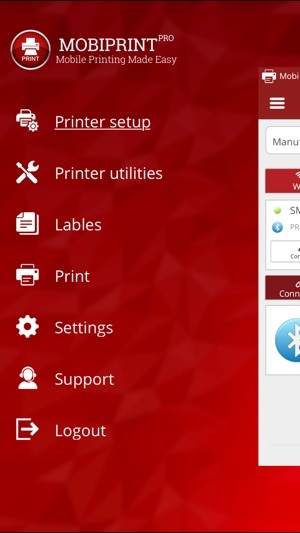 MOBI PRINT PRO has expanded printer manufacture support, enhanced PDF print speeds, and new User interface.